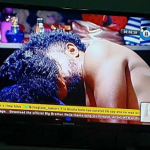 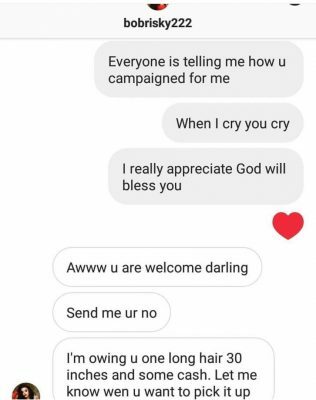 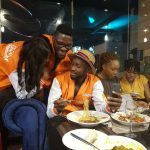 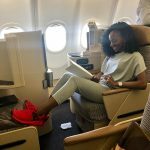 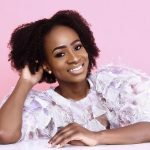 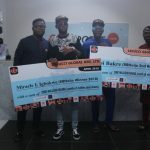 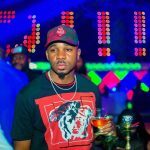 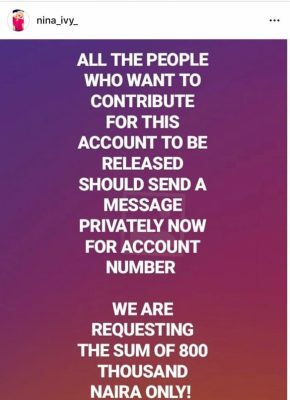 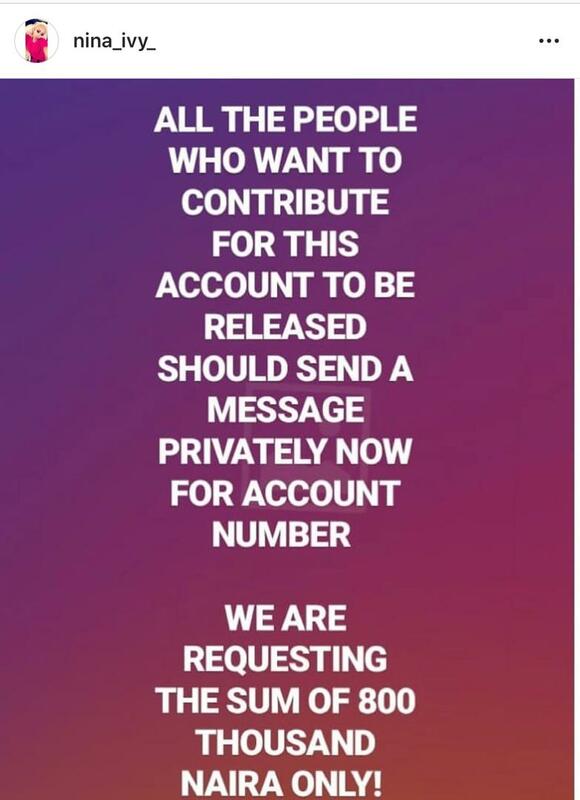 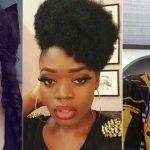 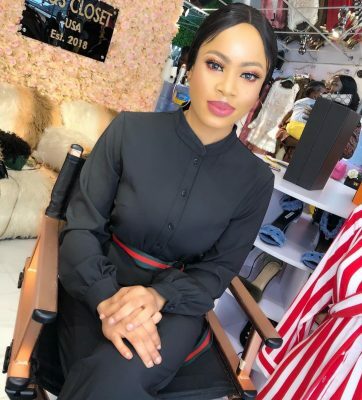 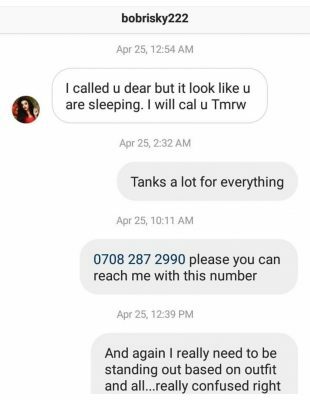 Big Brother Naija housemate, Nina’s Instagram account is currently hacked and the perpetrator is demanding for a ransom of N800,000 as he’s threatening to leak some personal dirty details his demands are not met. 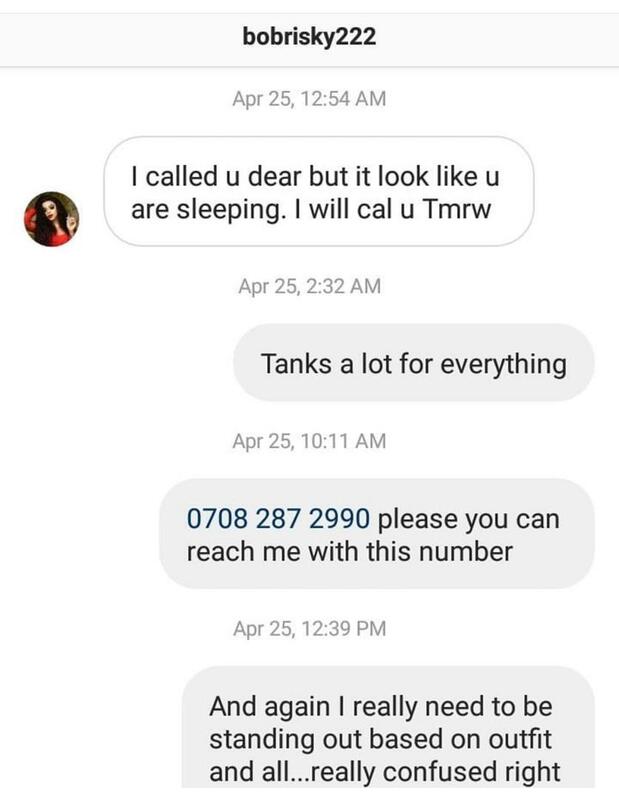 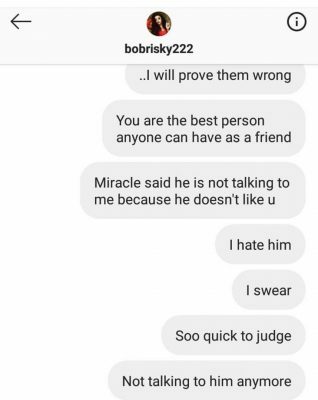 The hacker has also gone further to leak Nina’s conversation with Bobrisky and how they gossiped about Miracle. Nina had told Bobrisky that Miracle stopped talking to her since he got to know they she was friends with him (Bobrisky). 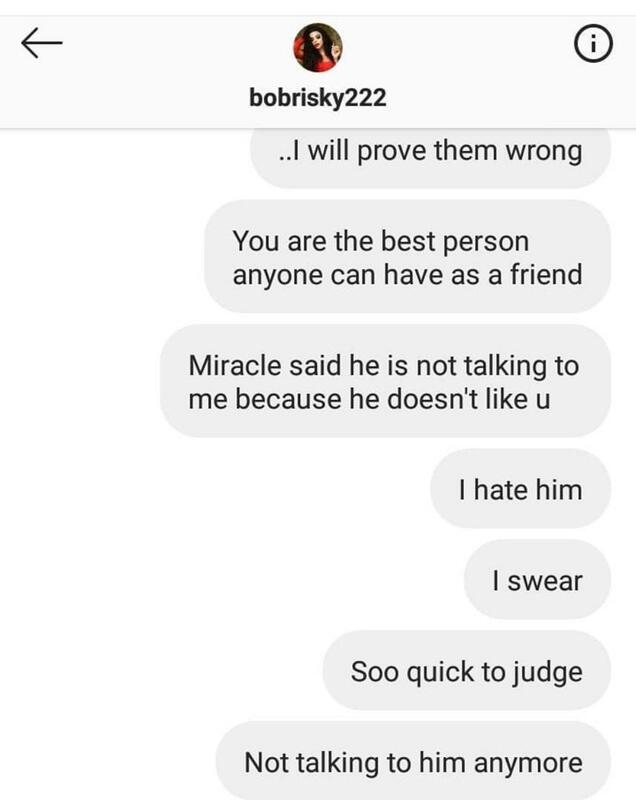 And she also expressed how she hated him (Miracle) for that. 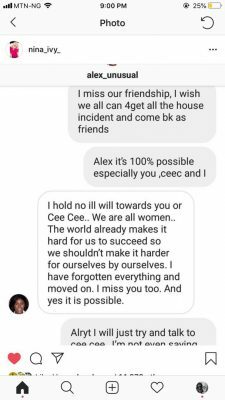 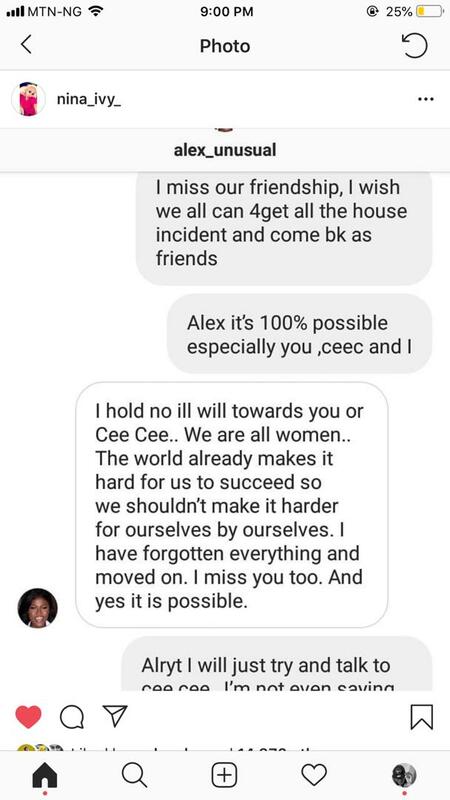 We also saw how Nina had gossiped with Alex about Cee-C via Instagram DM.